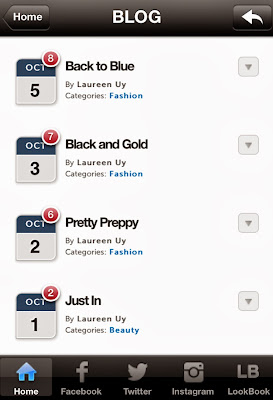 Laureen Uy is one of my favorite fashion bloggers. 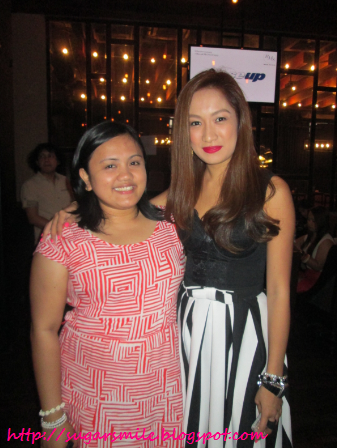 I have been following her since her stint in My Binondo Girl with Kim Chiu. That's why when I was invited to her "Break My Style" Mobile Application Launch, I simply agreed to go and see what this new innovation has to offer. 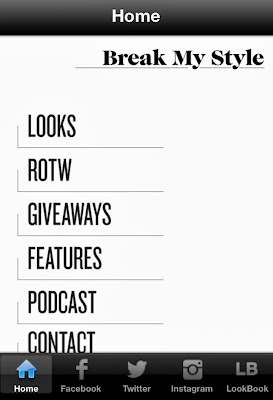 The Break My Style App lets readers like myself to view content from her blog at the click of a button. Blogging for three years, Laureen has been one of the country's influential bloggers and now, she collaborates fashion and technology. The BMS mobile application is now available for free on the Apple iTunes store. Laureen is one of the first bloggers in the country to create an app for Apple users and also follows its recent digital expansion thru her blog, www.breakmystyle.com. 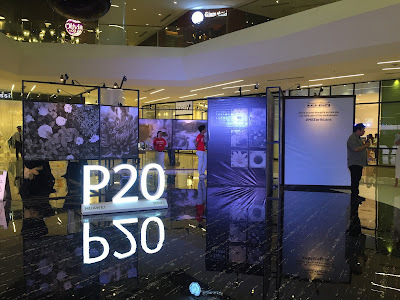 Check out her up-to-date blogs, stunning picture galleries, fashion tips and simply check out the latest trends in a format especially adapted for people on-the-go, with your mobile phones or devices. “I started blogging back in October 2010 and have wanted to constantly do something to keep exciting my readers. My goal in creating this app is to make my readers close to me, and me close to them. I'm the type of person who wants to keep moving forward and this app, I believe, will allow me open up to bigger things,” Laureen added. 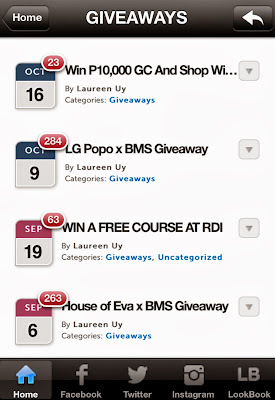 The BMS app was built to allow readers to enjoy a design and experience that is clean and simple with a menu of categorized buttons including – “Blog”, to read entire blog posts; “Fashion”, to read fashion posts; “Looks”, stunning photo gallery for latest outfits; “Reader of the Week”, a tab created to feature followers; “Giveaways”, for promos; “Features”, to keep track Laureen’s feature on magazines, TV and other events; and “Podcast” for live videos which will be launched later on. Currently the “Break My Style” application is only available to all iOS/Apple users, so download now! 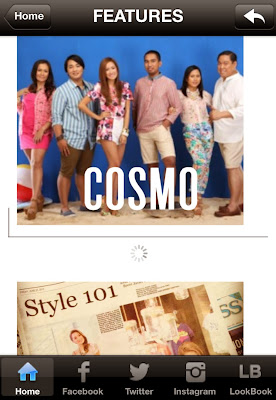 For more information and updates on the BMS app, you may visit: www.breakmystyle.com.